No need to get your fix at Muji Hongkong nor Muji Singapore! no-label concept is finally opening its Manila store! 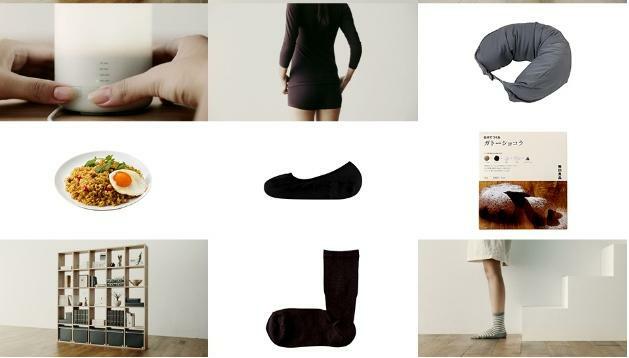 are some of the things you will find in a Muji store. Muji Manila flagship store is located on top of The Gap at Bonifacio High Street. Muji is distributed in the Philippines by Store Specialist Inc.